That pun was intended, but apologies if you're throwing tomatoes at the screen =P I try to make my posts as fun and interesting as possible! 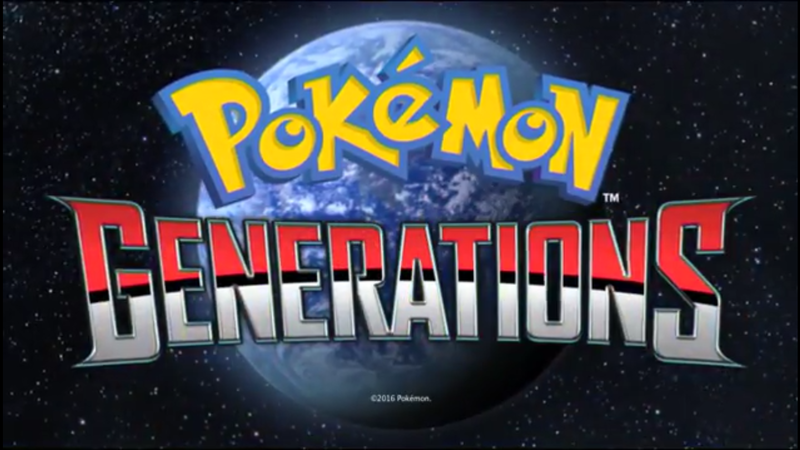 Anyway, another late Pokemon Generations post, but I will have this week's episode (Episode 14) up shortly after this one, so I'll be back on track next week. Now we're in the Unova Region, and those who watch the anime will know our main girl Iris is the MC in this episode. She sounds a lot like Lucy Heartfilia from the English Dub version of Fairy Tail. Does sort of suit her. To keep the storyline short (not that it's a long episode anyway) there's a new villain in town: Team Plasma. They're kind of like a mix of members of the Church and the Knight's Templar in my opinion from the way they dress, and the fact they're preaching sort of backs that up. Like all the previous Teams in the other regions (except for Team Rocket), they want to create their new world by destroying the current one. But, like Team Rocket, they seem to have their own song/motto(?) which isn't on the same level as or better than Team Rocket's. You all know theirs right? So Iris is here to stop them, but given the numbers of Team Plasma (I think that's the biggest team of villains so far) she's pretty much lost the battle since the Leaders all have their own Pokemon. That is until the Unova Gym Leaders come to the rescue. Their appearances make for such an epic build up, what with their own entrances that show off their specialist Pokemon Type(s) as they gradually reduce Team Plasma's numbers. 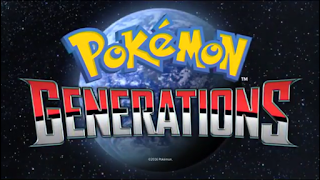 No other Pokemon Generations episode has had that, and seeing as we have a few more episodes to come before the end of the series, it's better late than never! And it's delivered superbly in the few minutes of The Uprising. It just shows that, no matter how hard things get, the Elite Four aren't the only ones who will come help fellow Pokemon Trainers. The Uprising ends with a sudden cut to the start of the imminent showdown between Iris with the Gym Leaders against Team Plasma, but not without some of them shouting out their views of what they think is right. I would say I don't like the fact we couldn't see a bit more of the battle, but the direction in which Pokemon Generations is going in (dark with suspense) makes it the best way to end the episode. This is definitely one of the strongest episodes in the series, and with the current dark turn Pokemon Generations has taken, a great introduction to a new Region with a selection of characters who know how to make something made common in previous Regions much more epic!